The book was published as a result of the first editions of the "Genealogies of Memory" project, organised by the European Network Remembrance and Solidarity and coordinated by the editors of the volume, Małgorzata Pakier and Joanna Wawrzyniak. In studies of a common European past, there is a significant lack of scholarship on the former Eastern Bloc countries. 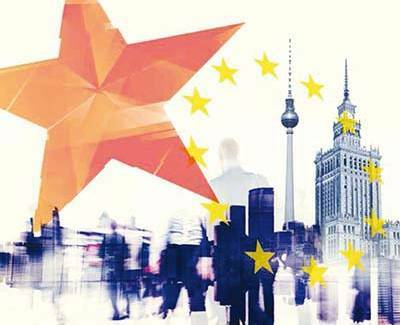 While understanding the importance of shifting the focus of European memory eastward, contributors to this volume avoid the trap of Eastern European exceptionalism, an assumption that this region's experiences are too unique to render them comparable to the rest of Europe. They offer a reflection on memory from an Eastern European historical perspective, one that can be measured against, or applied to, historical experience in other parts of Europe. In this way, the authors situate studies on memory in Eastern Europe within the broader debate on European memory. Published in 2015 by Berghahn Books. 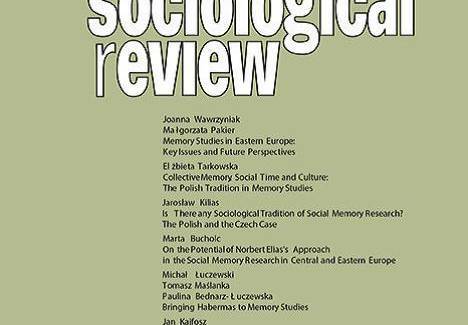 Issue 3(183)/2013 of Polish Sociological Review is composed of the articles presented during the first edition of the ‘Genealogies of Memory’ conference organised by the ENRS. 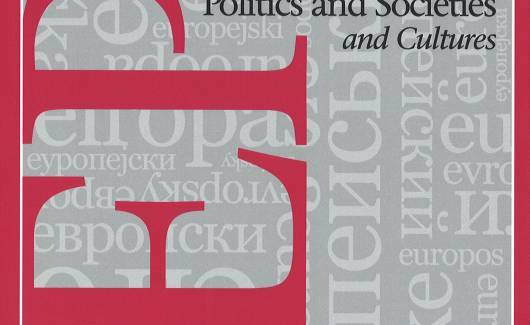 Starting from the growing interest in social memory in Central and Eastern Europe, the authors aim at discussing possible theoretical approaches to social remembrance. The texts also pose questions of a possible use of the ‘region’ as a theoretical framework for inquiries about the divergent ways of forgetting and remembering in Central and Eastern European societies.